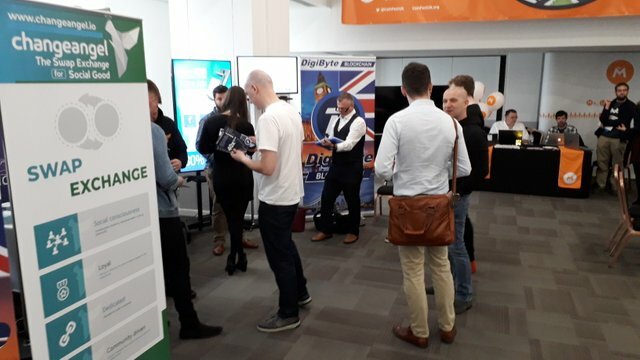 Just the beginning of April, ELLIPAL hardware wallet was showcasing our most secure cold wallet solution at CoinFest UK. 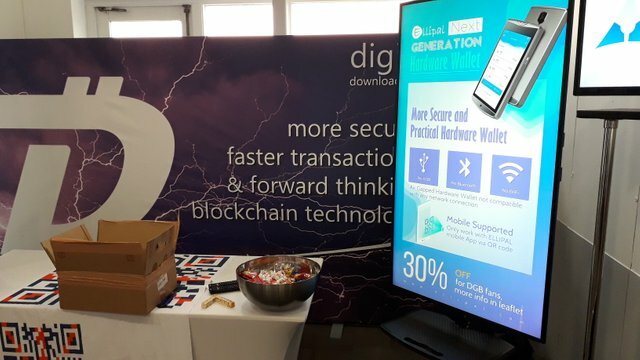 We were not physically there, instead the great team of Digibyte was there to help us. 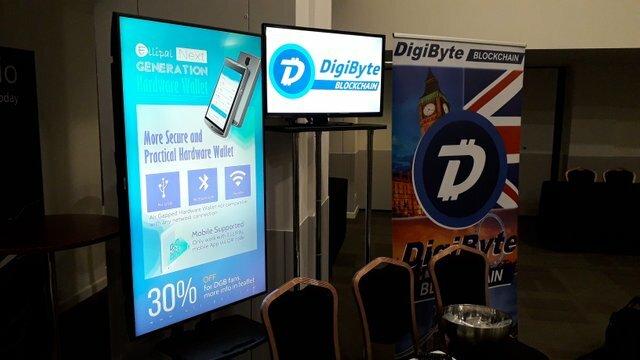 This fruitful partnership was proposed by Mr. Stephen Kedall of the DGBAT team who offered to help us bring ELLIPAL hardware wallet to CoinFest UK. 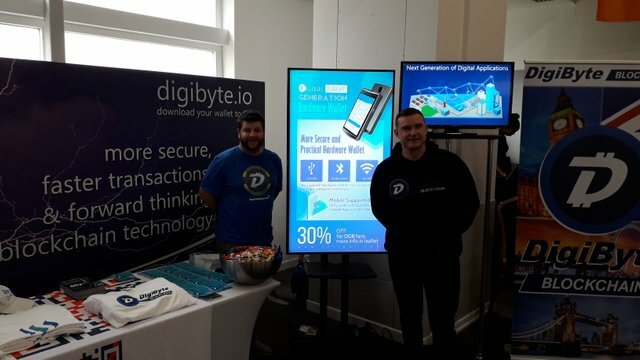 In exchange, we supported the Digibyte team to be at CoinFest UK. 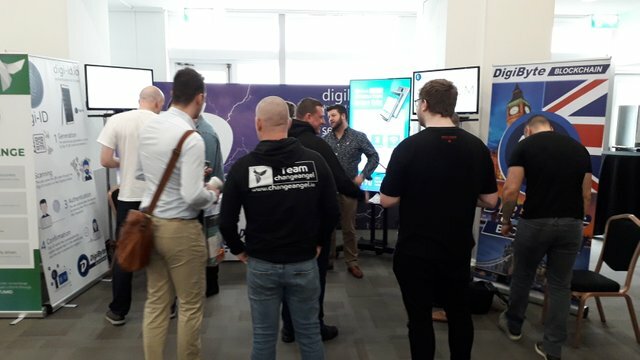 The event went well and we got plenty of new hardware wallet users who are also Digibyte fans. Check out the photos here!